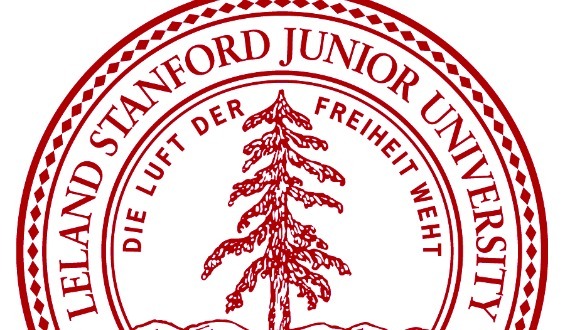 Stanford’s official motto, “the wind of freedom blows,” engraved in German on the university seal, invites us to ponder freedom in the context of education. What is the relation between freedom and the “liberal” arts? Does study of the past liberate the future’s potential? Is free speech more than a legally protected right? Is not it also the fruit of a disciplined cultivation of the virtues that allow republics, with their public spheres of action and self-governance, to thrive through the free exchange of informed opinions with appeal to the law of reason? How does the exercise of freedom in one’s personal choices determine one’s fate as an individual and one’s responsibilities as a citizen – a citizen of one’s community, of one’s nation, and of the world? These are some of the questions we pursue at Stanford in the “The Wind of Freedom” course. ‘Wind of Freedom’ is offered through the Education as Self-Fashioning program (ESF), which brings together a series of writing-intesive seminars for weekly discussions focused on the liberal arts. First offered in 2013, the course is taught by Robert Pogue Harrison, Rosina Pierotti Professor in Italian Literature, in collaboration with Inga Pierson (2013-2014) and with Valerie Kinsey, Lecturer in PWR and Thinking Matters (2015-2016). Our website makes available to the public the remarkable collection of multi-media essays written by our students across four years. The essays deal with all aspects of freedom—from civil disobedience, free will, human rights, public speaking, liberal education, and feminism to American Transcendentalism, French existentialism, and Immanuel Kant’s theory of Enlightenment. For more information, or for questions about the website, please write to ipierson@stanford.edu or vlk@stanford.edu.